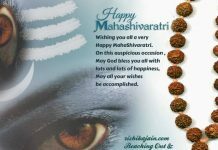 Home Wishes happy MahaShivaratri!!! 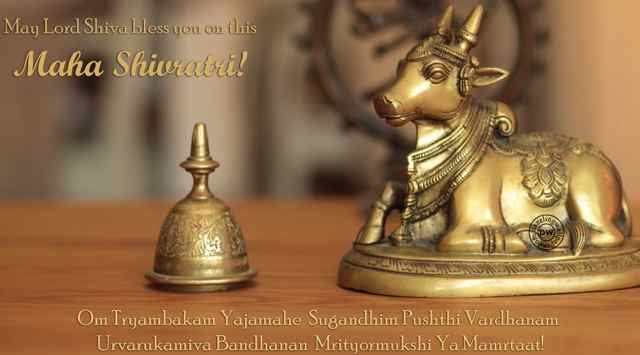 Wish you a Happy Maha Shivtratri 2015! Previous articleGood Morning Friends;I choose to be happy . Next articleGood morning Friends ;be happy and refresh your mind frequently.